A reputation built on excellence. A curriculum designed to prepare. "My first thoughts when I arrived to interview at South were the faculty was amazing, from the secretaries, to the teachers, to the dean, they all were very warm and friendly, and wanted to make sure that not only were you a right fit for South, but that South was a right fit for you." Learn more about Constance and her experience at South University. It all started when I got a job in undergrad working at a pharmacy as a technician, and I just fell in love with the guidance that you're able to give as a pharmacist to truly help people on a daily basis. My name is Constance Terrell. I am in the pharmacy program at South University, and I'm being awarded a doctorate degree in the practice of pharmacy. Well, starting on Monday [June 20th, 2016], I actually will start a pharmacy residency program in North Carolina. My hopes are to go on and complete a second-year residency, specializing in oncology. My first thoughts when I arrived to interview at South were the faculty was amazing, from the secretaries, to the teachers, to the dean, they all were very warm and friendly, and wanted to make sure that not only were you a right fit for South, but that South was a right fit for you. The South University School of Pharmacy welcomes students into a learning community designed to facilitate critical thinking and develop problem-solving skills while providing the industry current technology and coursework essential for real-world practice. South University’s Doctor of Pharmacy program is accredited by the Accreditation Council for Pharmacy Education, - 135 South LaSalle Street, Suite 4100, Chicago, IL 60603.TEL (312) 664-3575, FAX (312) 664-4652, www.acpeaccredit.org. 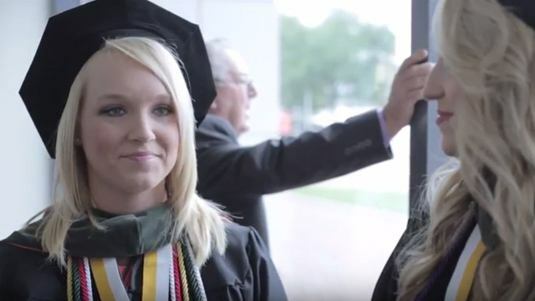 The South University’s Doctor of Pharmacy program is one of four Schools of Pharmacy in the state of Georgia and one of a few ACPE-accredited Doctor of Pharmacy degree programs in the country to offer an accelerated curriculum. The South University School of Pharmacy has two locations: Savannah, GA, and Columbia, SC.